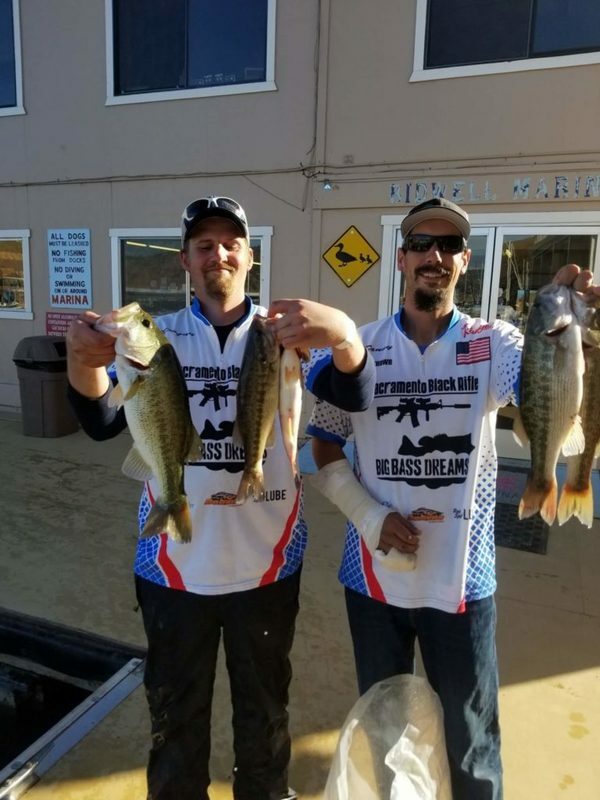 I have been fishing Folsom lately since it is only 35 minutes from my house. I decided to learn the lake I hadn’t fished in years because I spend most of my days off at the Delta. Learning this lake has been a very fun experience and hopefully you can take something from this to put you on some quality fish. First thing I did today was adjust my Hummingbird Helix 12 SI so that I was looking at proper depth contours for the lake level. This is very important so that you can see the hidden dangers and better find main lake humps and rock piles that may only be 20ft under water at the current lake level. You will not notice these things if your graphs are adjusted for full lake depth settings, Which is default. I began on the main lake at around 9:30am. I found bait on rock piles in 18-25ft of water and began with Deep cranking. Several casts in and I loaded up my first 4.5lb spotted bass of the day. Several other fish loaded up and I got a couple more in the 2lb range and lost one that felt pretty good. I ran up river and looked for rocks and bait in the same depth range and loaded up some more decent Spots. I decided I wanted to try and figure out where the Largemouth were and started looking for bushes, brush piles and wood with bait nearby. I found the Largemouth and had some pretty explosive hits on the Heavy Limits 5-wire A-rig. They were near the wood but not in it. They were on the outside edge of points with wood on bait in 12-30ft and very aggressive. 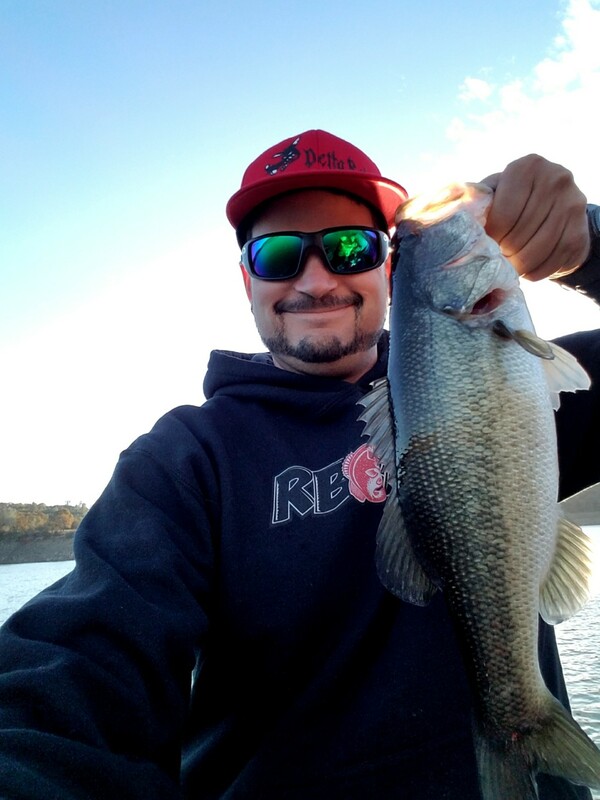 If you don’t have side imaging on your fish finder you are missing out! I have really focused on learning it this year and nearly every fish I hooked up on today was thanks to the side imaging on my Hummingbird. I adjust my Left and Right view to my longest casting distance which I have set around 115ft and I look carefully for bait balls and unmarked rockpiles off the sides. Once I see bait or a rockpile I gauge the distance between my transducer and 115ft to the side and cast. Most of the time a fish is fired up near the bait and ready to strike. Hydrowave, If you have one, set your Hydrowave to a baitfish mode like feeding frenzy, baitfish blitz, or shallow water schooling. I feel the Hydrowave can help mask the boat and can make them ready for something to pass by when they are on bait. Turn the volume to about ¼ volume and set it up for a 15-30 second delay. The delay will make it seem more natural. If it is on constant it won’t sound as natural. Here is a reference for how the bait looks on my Hummingbird when I’m on feeding fish. Shad is balled up for protection. Feeding fish are nearby. 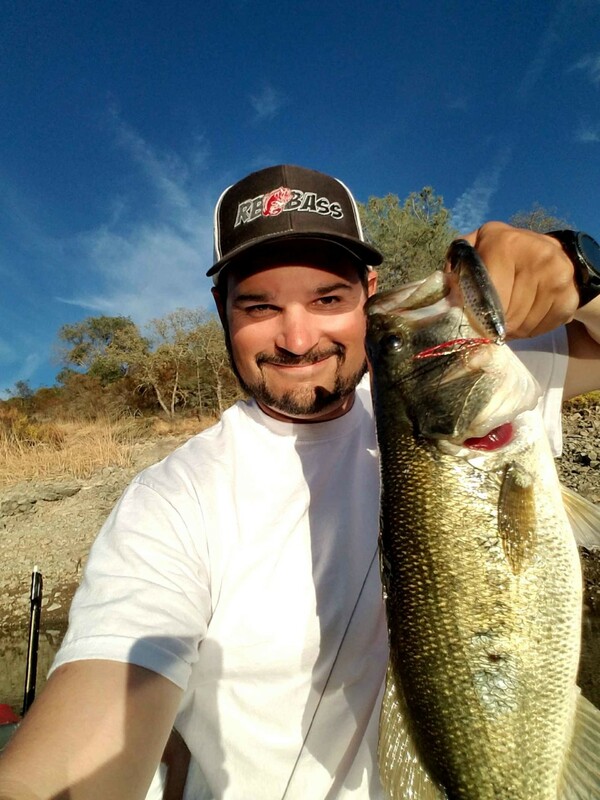 If you are headed to Folsom this next week throw Deep diving cranks, Jigs, A-rig and Spinnerbaits. Find the bait and you find the fish. Your graphs will be your best friend out there. Don’t be afraid to get stuck! The fish are reacting, so if you can contact an object near them they will most likely attack! Good luck and I’ll see you on the water!